The band members are: Peter Doherty (Vocals/Guitar), Miggles (bass), Miki Beavis (violin), Katia DeVidas (Piano/keyboards), Jack Jones (lead guitar), Rafa (drums). 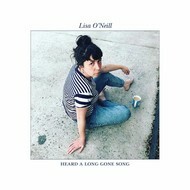 LISA O'NEILL - HEARD A LONG GONE SONG (Vinyl LP). 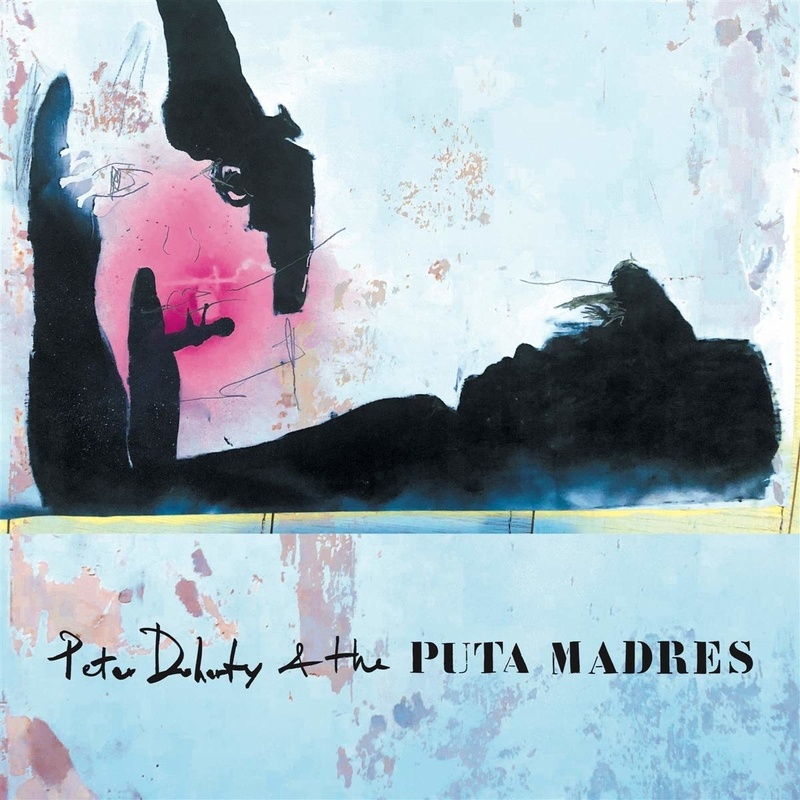 PETER DOHERTY AND THE PUTA MADRES - PETER DOHERTY AND THE PUTA MADRES (Vinyl LP).